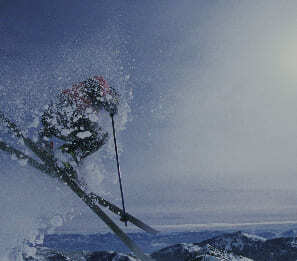 Our rental properties are exclusively located in the heart of Val-Claret at 2100m. from studios to 5-room apartments, our properties come with linen and towels and television. 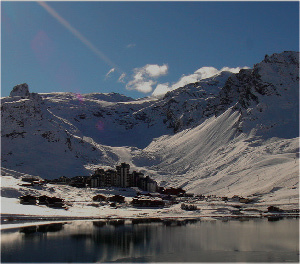 Investing in Tignes, a terrific opportunity! We will support you through the steps to take in bringing your plans to fruition. 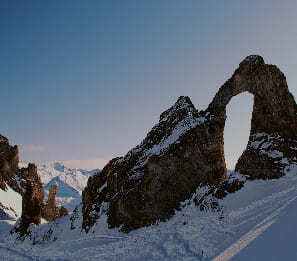 Euro Immobilier is a family agency established in the resort of Tignes in 1990. Specialists in holiday lets and sales for a French and international clientele.